Hy-Lite's on a mission. With the continued popularity of the Arts and Crafts style in homes across America, we're now offering a Mission style window in a 2' x 2' size. The window, part of our Home Designer Collection series, provides privacy and elegance within the home. "We successfully launched the Baroque and Prairie styles in the 2' x 2' size earlier this year," says Roger Murphy, president of Hy-Lite, a U.S. Block Windows Company. "Once people saw the appeal of those styles in a smaller size we immediately began getting requests for the Mission style window in the same size." 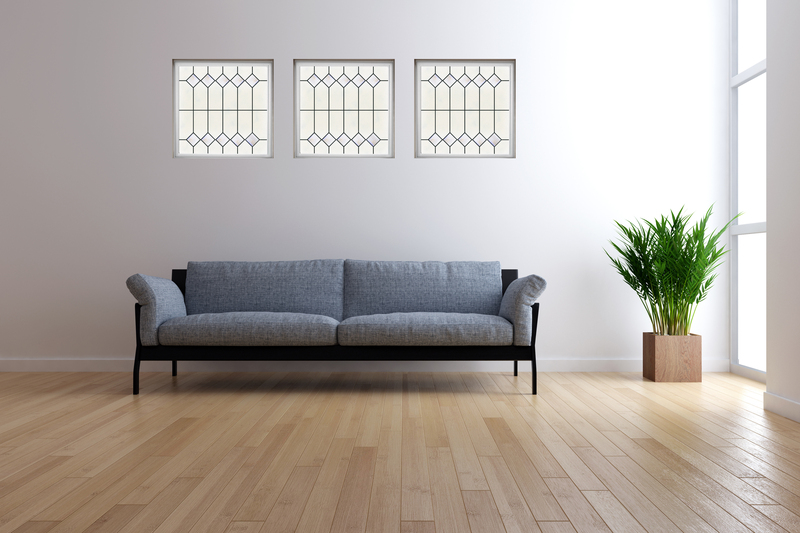 TIP #1: The 2' x 2' windows are proving especially popular when grouped in "threes" to create wall art for a room. And, the fixed windows can be stacked vertically, run horizontally, or installed in different creative fashions to create eye-catching window creations in larger spaces. TIP #2: Use the 2' x 2' windows singularly to bring light and design style to smaller spaces in the home, like guest bathrooms, laundry rooms or home office spaces. A true Craftsman-inspired design, the Mission window is constructed with silkscreened tempered privacy glass and clear diamond shapes on the interior. The fixed unit is finished with textured privacy glass on the exterior. In addition to the new 24" x 24" size, the Mission window also comes in both a 48" x 48" size and a 48" x 12" size. Each window is constructed with a multi-chambered heavy-duty vinyl frame in either white, tan, driftwood or bronze. The windows come with a nail fin or nail fin and J-Channel.